Based in Wigan, we’re the North West’s No.1 Mobile Scrap Metal Merchant. We are a metal recycling company based in the Wigan area but cover the entire North West and further if required. WE COME TO YOU FOR SCRAP METAL COLLECTIONS! We are very different to other metal recycling companies as our service is dedicated to COMING OUT TO YOU. 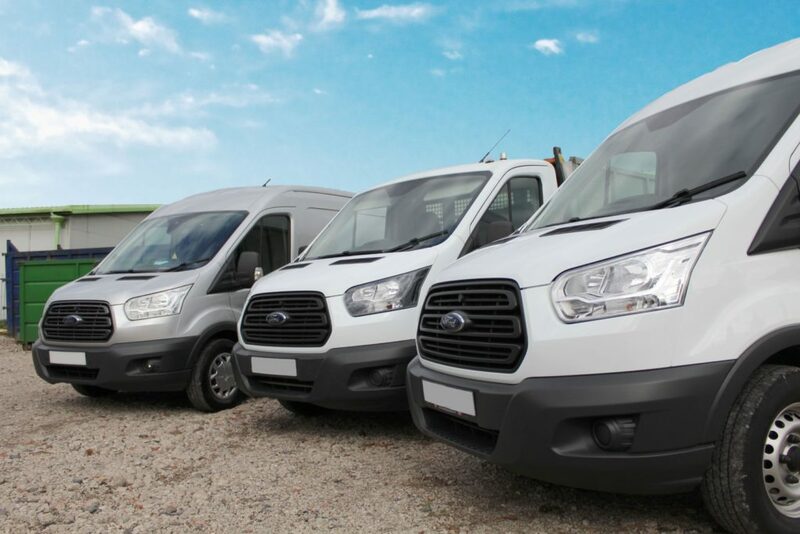 We have industrial scales installed into all of our vans, which allows us to bring the scrap yard to your home, work or site whatever the time of day. The hassle of you having to drive to your scrap yard is completely resolved by using our company. We have put together a simple video so we can make sure people understand exaclty how we work. If you have any questions please get in touch we are always happy to help. 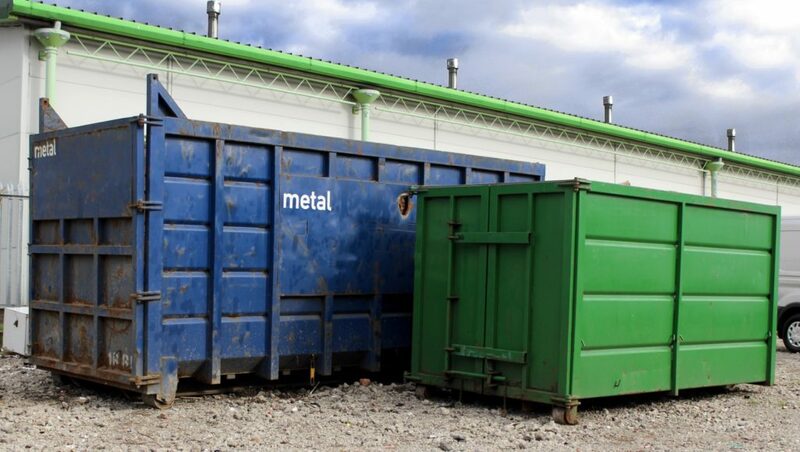 We are an established metal recycle company who are striving to establish working relationships with individuals or companies for our non-ferrous metal recycling business. In today’s world the emphasis on the “Green Environment” cannot stressed be enough and we aim to help you make a contribution by using our recycling services. We are a metal recycling company based in the Wigan area but cover the entire North West and further if required. We are very different to other metal recycling companies as our service is dedicated to COMING OUT TO YOU. We have industrial scales installed into all of our vans, which allows us to bring the scrap yard to your home, work or site whatever the time of day. The hassle of you having to drive to your scrap yard is completely resolved by using our company. 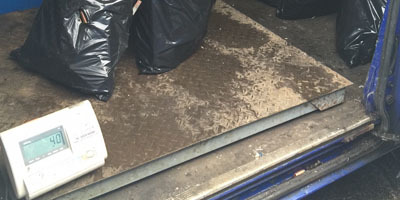 We will weigh your material at the point of arrival and pay you immediately via different methods, preferable to you. This can be by cheque, BACS or a pre paid card. We are the first metal recycling company in England to be able to offer the pre paid card payment method on the road. We have recently received positive reviews from the largest waste magazine in the UK ‘Skip Hire Magazine’ which is something that we are extremely proud of. 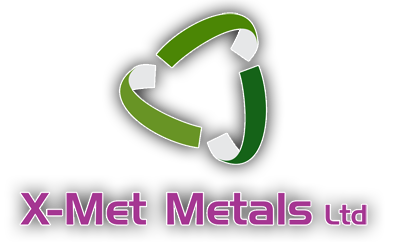 X-Met Metals Ltd have recently opened a recycling yard in Leigh. We are known for being a mobile scrap metal company we don’t want to divert too much away from this. 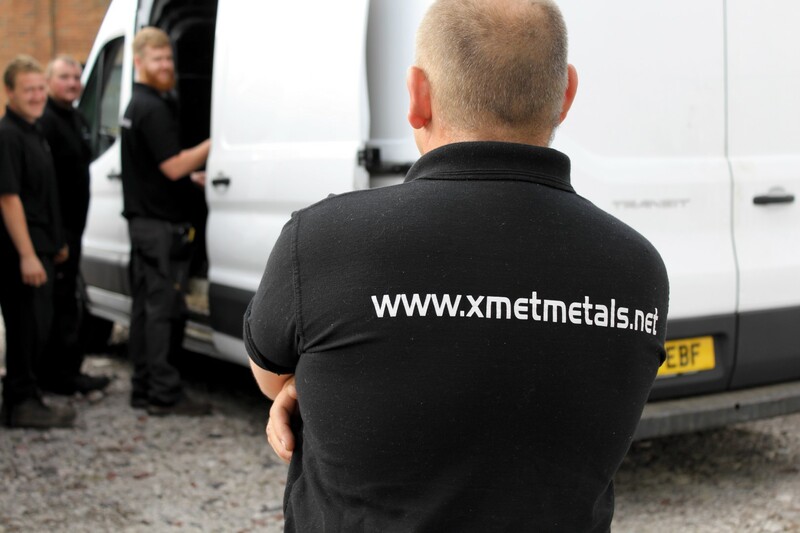 X-Met Metals Ltd specialise in boiler recycling, we offer a boiler collection service all over the northwest and further if required. 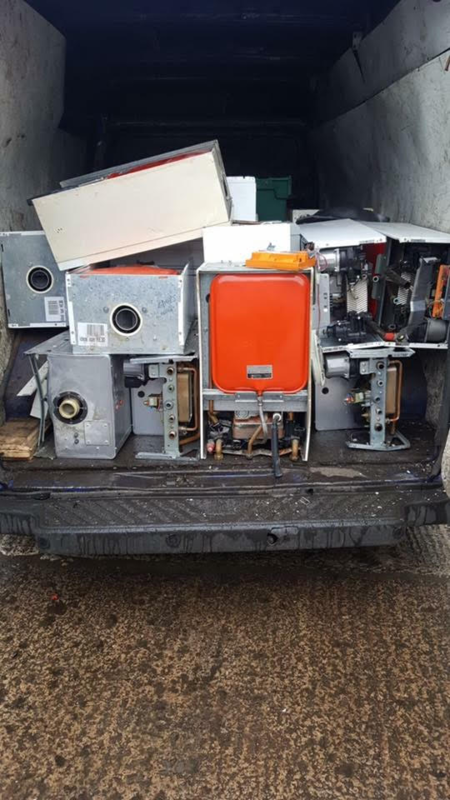 Most heating engineers and larger companies who fit new boilers usually throw the old boilers away or let somebody local remove them, receiving nothing back. As well as buying scrap metal we also provide tailor made packages for many companies across the North West. We find that scrap metal and waste can be a day to day issue for many companies. We know customers main priority is their customer and getting the job done quickly and as efficiently as possible. 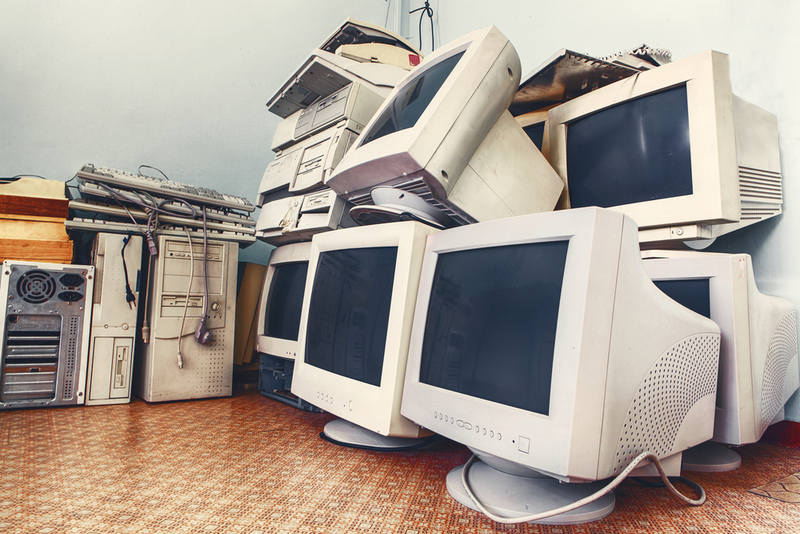 If you own an I.T company or a company that generates a lot of waste computer equipment please get in contact as we can come to your site, weigh and pay you for your items prior to leaving our depot. Another service that we offer is that we keep you informed during your weigh in of all your metal’s different grades and we help you split them so you get the most value for your own material. No other yard in England will provide this assistance for you. If you are not happy with your total figure then we are more than happy to give you your material back on the spot, but to date this has never happened! Time wasting and valuable man hours waiting around a scrap yard are mitigated by choosing us. For example, your average trip to a scrap yard will take 1 hour and taking into account fuel cost and hourly rates from the scrap yard, your expenditure soon adds up. One thing to consider is if you are carrying waste metals in your vehicle. If you are pulled over you could obtain a heavy fine if you do not hold a waste carrier’s licence. We hold this licence. If you are a tradesman and you work late then this could be the service for you as we can be at your residence ready to collect on arrival at a time convenient to you. If you are a larger company there is no need to pay your staff to sort the waste or pay any large transport fees as we will do it all for you free of charge.